It’s still hard to see. The room is filled with projections. It was a sharp turn back there, and if they didn’t grasp the context of the documentals two acts ago, now they’ve got it. I’m the child. Cassie is the single adult, and Veronica is the mother. We’ve all faced a trap or two, and we’ve all left it face down. From here, I grow up quickly. And I hide my cheekbones behind a smile. And she knows she doesn’t belong there. And it’s the weakness in her that tempers me. And tries to pick my brain. But we get together over chocolate. She can tell that I’m dead. There’s no way to meet. And at my end I’ll give her a start. But he left her pale. But I refused to touch her. And the same raise in her left brow. She was in my car. I sit in a daze. But she wished that I would meet her. He’s got answers to give. And her left brow remains raised. All rights reserved, including the right of reproduction in whole or in part in any form. Written permission must be secured from the author Natisha R. Williams and/or Grace Call Communications, LLC to use or reproduce any part of this Literary Work, except for brief quotation in critical reviews or articles. 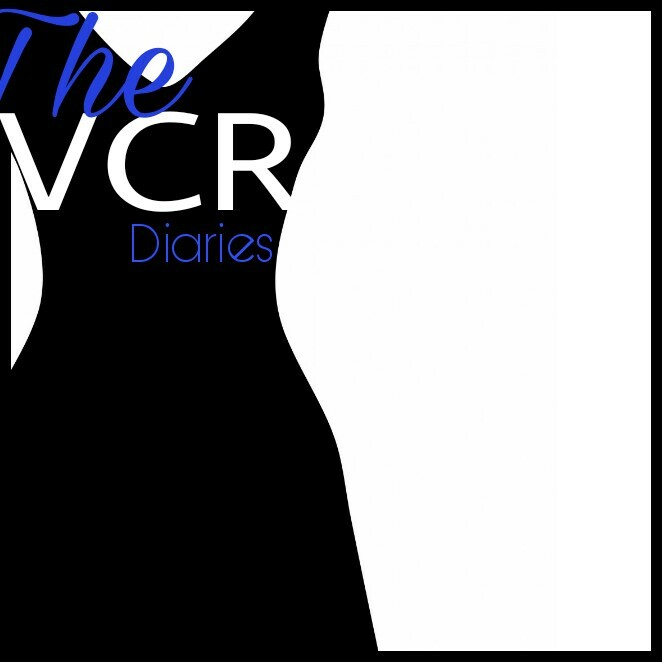 The VCR Diaries Copyright 2018 by Natisha Renee Williams, All Right Reserved.